Empoli wants to look good in front of his supporters in front of a laziale formation eager to match the victories. Promoted in Serie A this year, Empoli kicked off the new season with a win at home against Cagliari (2-0). The men of Aurelio Andreazzoli then dropped to Genoa (1-2) and brought back a valuable point of Chievo Verona (0-0). 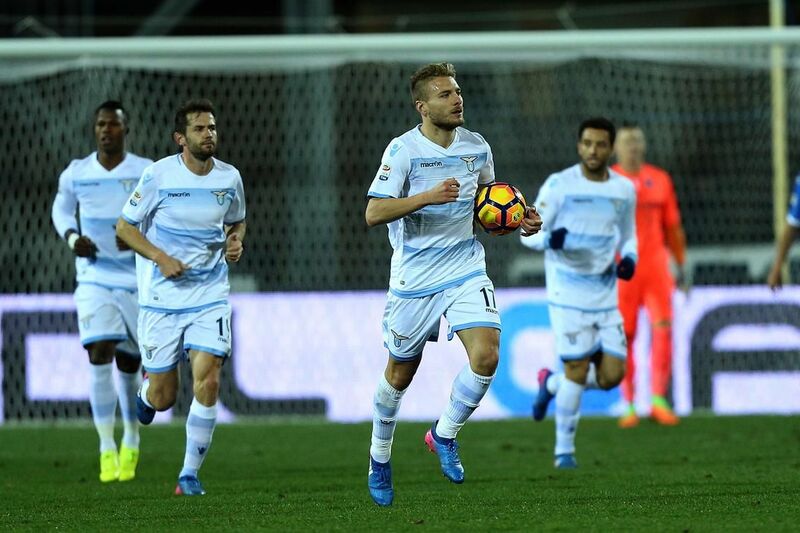 Opposed to the leaders of the championship in the first two days, Lazio Rome lost to Napoli (1-2) and the den of Juventus (0-2). Just before the international break, the Biancocelesti responded well by dominating, at home, the promoted Frosinone (1-0). This weekend, the coach of Empoli is deprived of substitutes Polvani and Rodriguez, injured. Excellent last season at the lower level, the attackers La Gumina and Caputo (1 goal) are still holders. For Lazio, it is important to mention rookie Valon Berisha (formerly Salzburg) and substitute Ramos Marchi and Jordan Lukaku. The creative circles Milinkovic-Savic and Luis Alberto should be aligned as the scorer Immobile.